HOW DO WE CLEAN FABRIC SET? 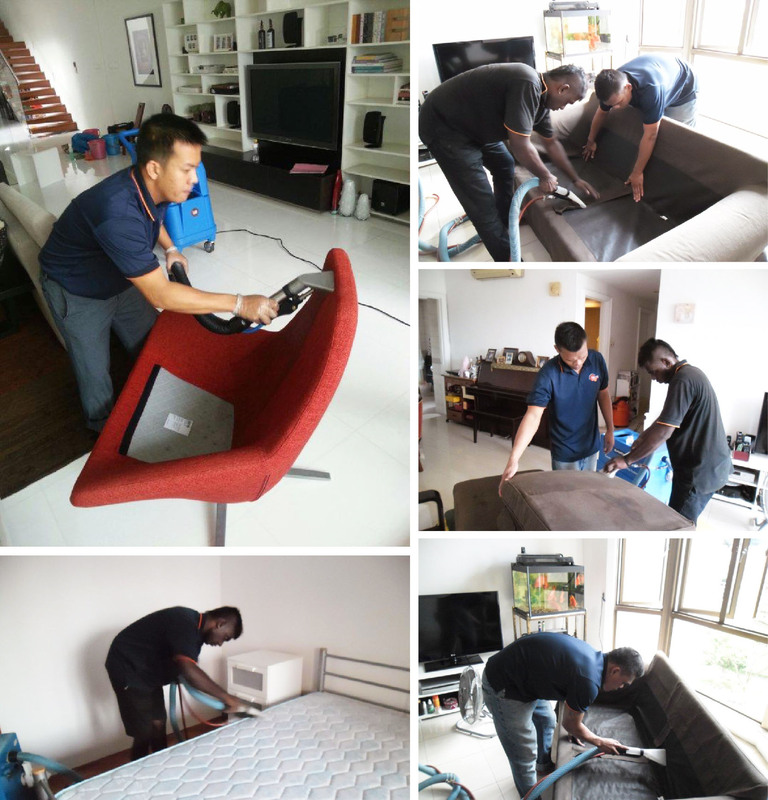 1 Our specialist will be equipped with an upholstery machine and products to clean your upholstery set. 2 We will vacuum the furniture set to remove any dirt particles followed by applying certified upholstery sanitizer to the fabric. 3 The high pressured advance machine will be used to scrub the fabric and extract the germs and bacteria which are embedded in the fabric set concurrently. 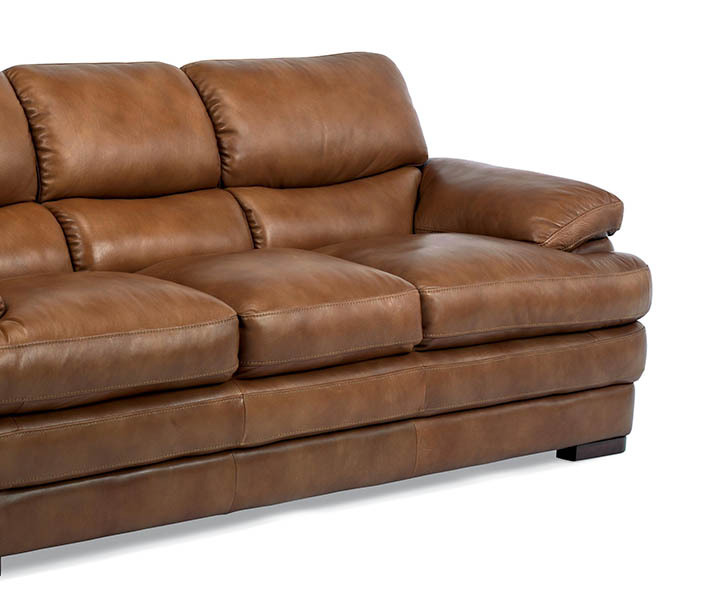 Leather furniture is one of the most durable pieces of furniture that you will buy for your home. It not only exudes class but it also lasts a lifetime! It is an investment that you make for top quality living and comfort. Leather furniture is easier to care for than other furniture. All you need to do is use a conditioner in every 6-12 months time. We will proceed with shampooing the leather surface manually. We will wipe and brush the sofa to remove any dirt particles. Followed by moisturizing using natural cream to prevent leather from cracking after prolong years of usage.